One of the most useful sites for a KZ owner is Kawasaki's own buykawasaki.com which features, amongst other things, an online parts catalog. Fortunately, it covers bikes as old as my 1979 models and older. 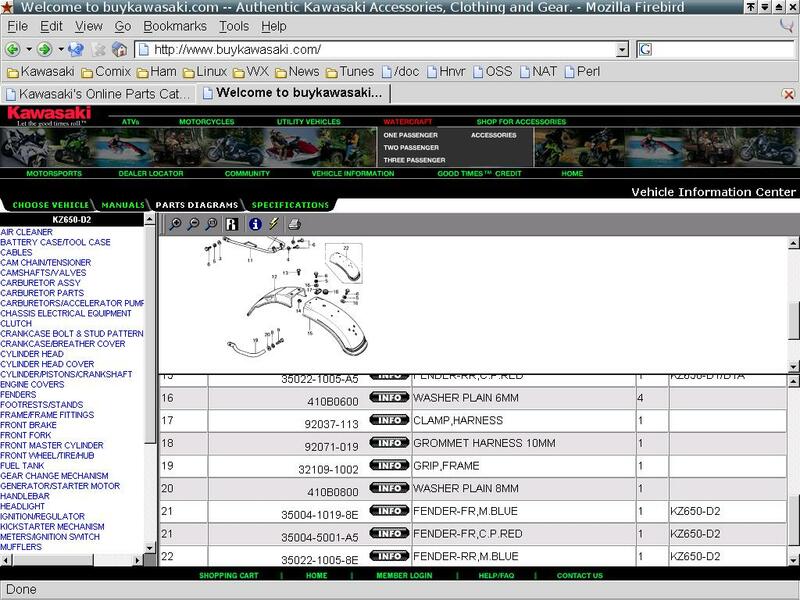 To get to the catalog follow the "View Parts Diagrams" link in the section titled "Vehicle Information" on the left side of the page. 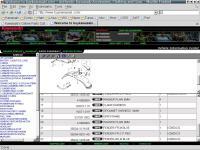 Follow the menus through selection of the vehicle type, year, engine size, and model	to the parts manual. For the older models only the parts diagrams appear to be online as the manuals and specifications links return no documents.